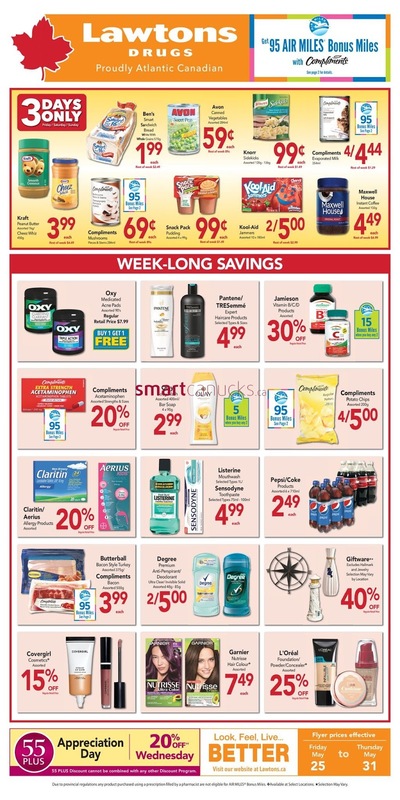 Lawtons weekly Flyer May 25 - 31, 2018 is now available – Get all the latest specials flyers, deals, and coupons from Lawtons store. 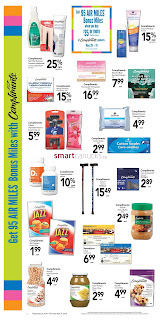 Also, keep your challenge with coupons and great deals from Lawtons. Lawtons store is a Canadian drug store chain owned by the Sobeys Group of Stellarton, Nova Scotia with a head office located in Dartmouth Nova Scotia. 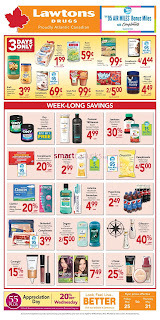 The smartest method to save money by visiting Lawtons store, and there are a specials great deal in Lawtons flyer product. 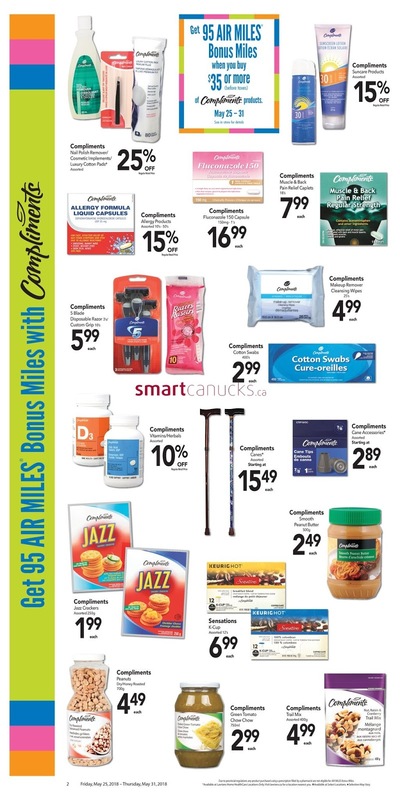 Grab these great deals at your local store and don’t forget to print off your local Lawtons coupon, to get the best deals. More detailed information can be found by clicking official website here. Enter a zip code or state to get all the information from the offers Lawtons store.